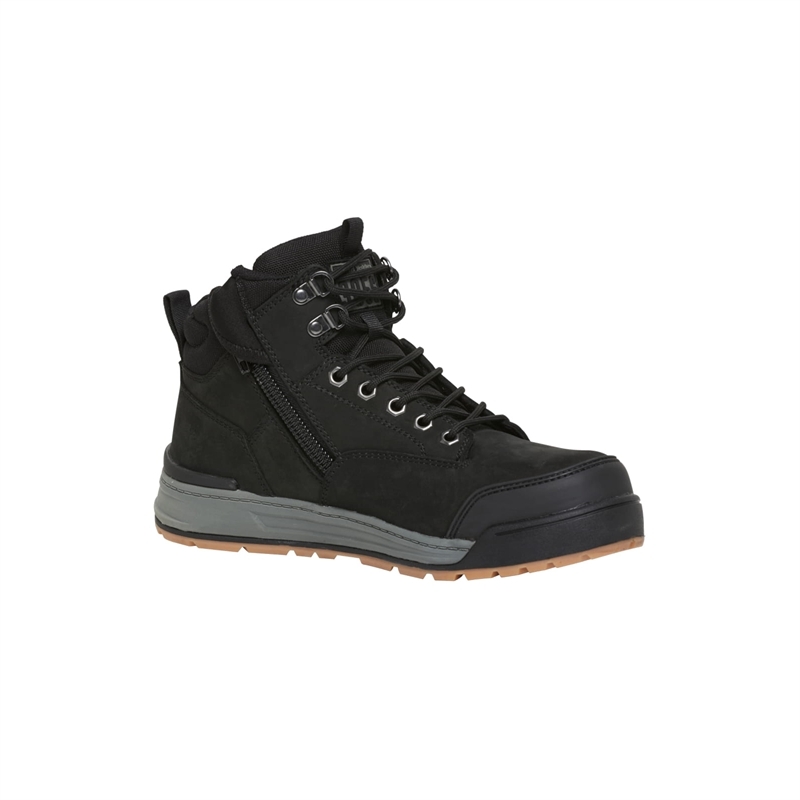 Hard Yakka Lightweight Side Zip YKK 5 inch Industrial Work boot . Neoprene Hoody zip closure , Nubuck Leather Upper & Memory Foam footbed for superior comfort underfoot . Hard Work has never looked this good.